Illuminatus Hope (Z2 Remix) - Solarstone. 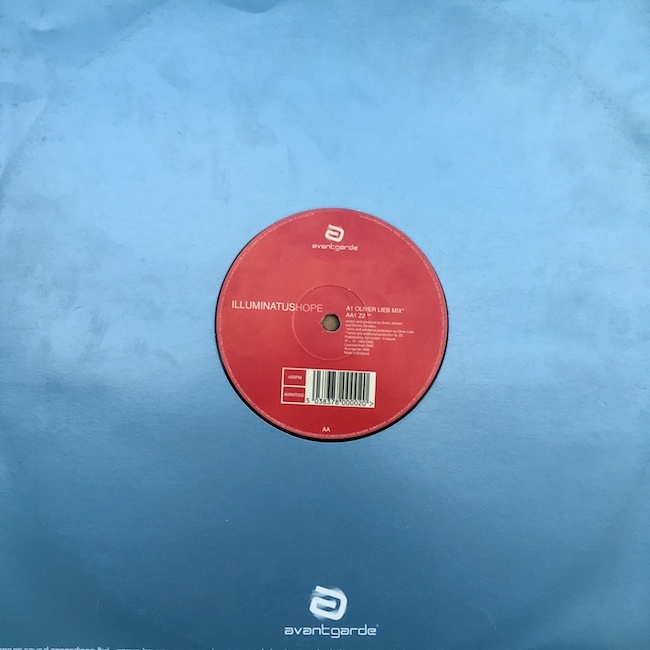 This was released on UK label Avant Garde in 1999. Illuminatus is an alias of Oliver Lieb. Z2 is an alias of Solarstone.